To permit you to make the best possible choices for your floors, we carry a large range of quality tile flooring selections in Ottawa. We’ve provided the many pages to help guide you through the diverse varieties of tile flooring and floor tiles. Expertly installed tile floors are not only elegant and durable, they are often a “feature” that adds to the resale value of your home. 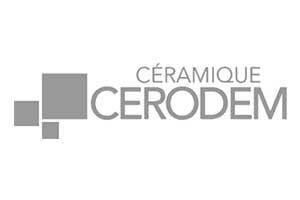 Ideal for entrance ways, kitchens and bathrooms, tiles ensure a lifetime of beauty, function and resilience. Tiles deliver a maintenance-free solution that typically outlasts all other types of flooring. Tiles with textured surfaces are ideal for rooms that see a lot of moisture as they are both water and slip resistant. 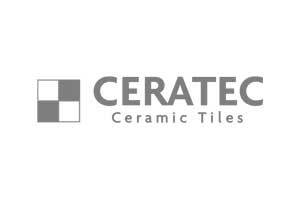 Ceramic tiles have been used for centuries and offers consumers more options in colour, texture, pattern and overall beauty than most other floor covering materials. 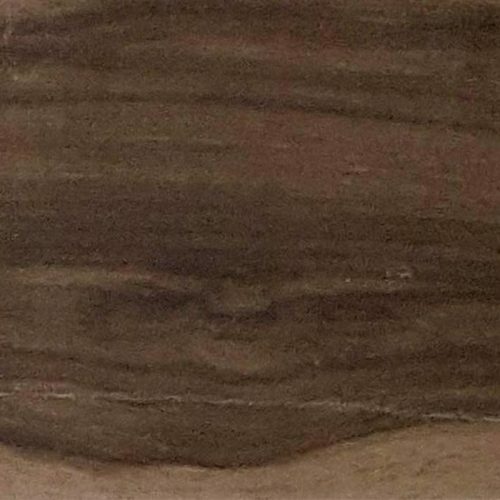 With new manufacturing techniques today’s ceramic tile designs are nearly identical from natural marbles and other natural products. 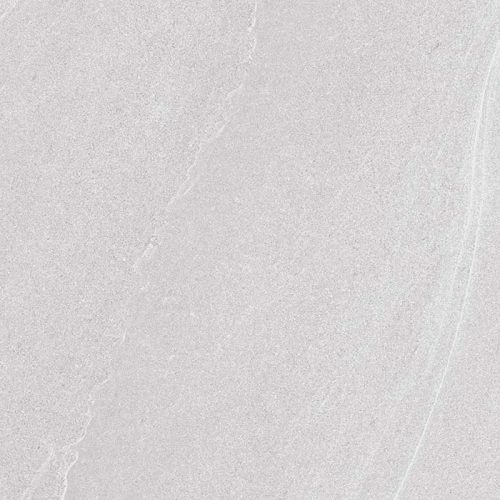 Porcelain tiles have been the most popular type of tile in the current market. Offering many different styles, colours, patterns, textures, and sizes. 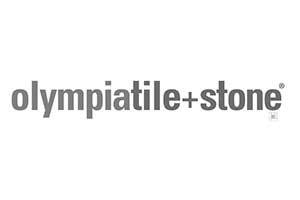 Our tradition, since the inception of Olympia Tile over 50 years ago, has been to offer high-class products of the most variety and selection, fair prices and outstanding service. 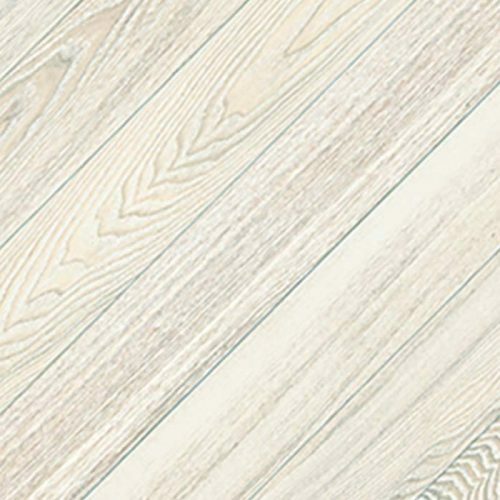 Continental Flooring has an wide library of the finest ceramic, Olympia tiles and natural stone tiles. 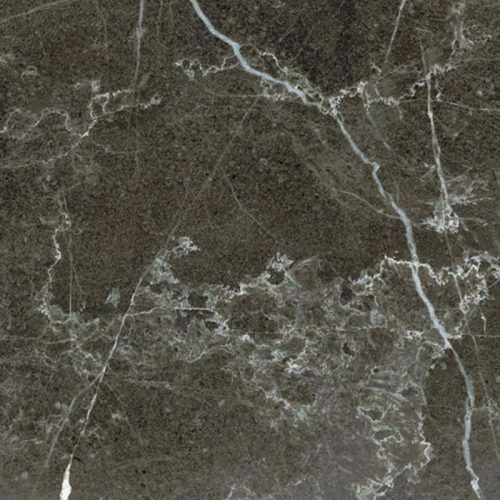 Marble tiles have been and still are the most luxury type of tile you can have in your house. 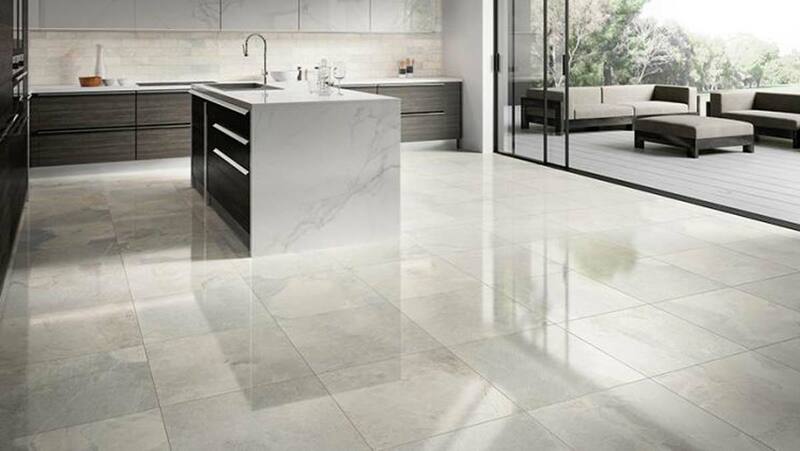 The marble tile can add value to your home and is therefore often seen as a prudent long-term investment in Ottawa.